At Cobblestone Park Family Dental, we offer more than your standard dental office services. We aim to tend any dental need that arises for you or anyone else in your family. 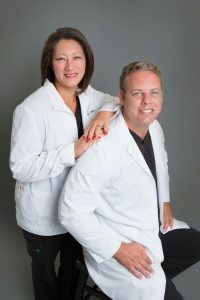 For that reason, many of the services that a traditional dentist might refer to a specialist can be done in our office. We can handle everything from a routine cleaning to orthodontics.